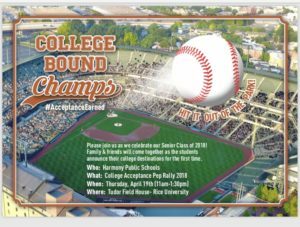 Please join us as we celebrate our Senior Class of 2018! Family & friends will come together as the students announce their college destinations for the first time. 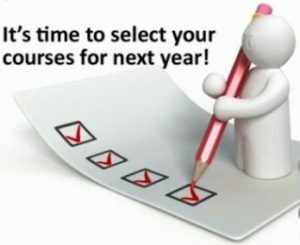 Course Selection for the 2018/2019 school year is currently underway and open on Skyward until March 31st. The following presentations will help you thru this process and give you guidance. Please contact your grade level counselor if you have any questions.